I think I might just make a point to be behind on blogging. Maybe the reverse psychology would work and I could get back on track here! Ha ha! 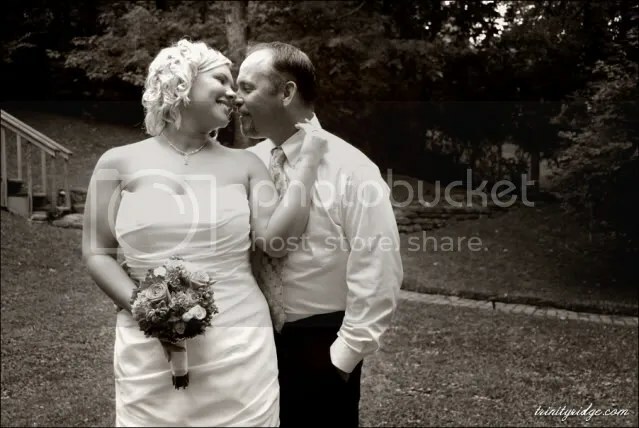 Oh well, here are few portraits we took at Melissa and Loren’s wedding here in Eureka Springs. Hopefully, we’ll be posting some from Angie and Austin’s wedding in Altus soon. Until then – enjoy! Posted on July 28, 2010, in Uncategorized. Bookmark the permalink. Leave a comment.